Wine of great personality, tannic, warm and soft. Good freshness in the mouth and persistence. 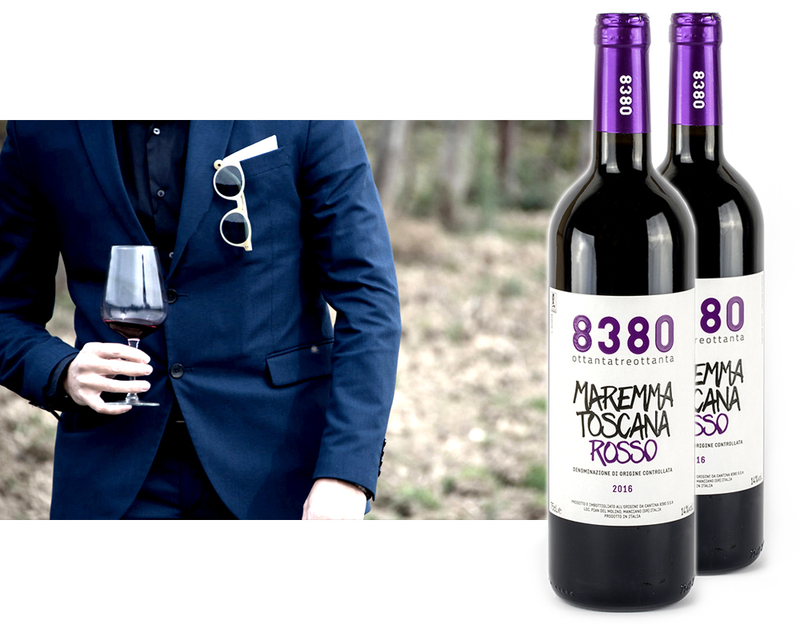 Produced from the union of Merlot, Cabernet Sauvignon and Sangiovese. After a careful manual harvest, the fermentation takes place in steel barrels at controlled temperatures, and then in french oak barrels for 12 months. Further refinement in bottle for 4 months.